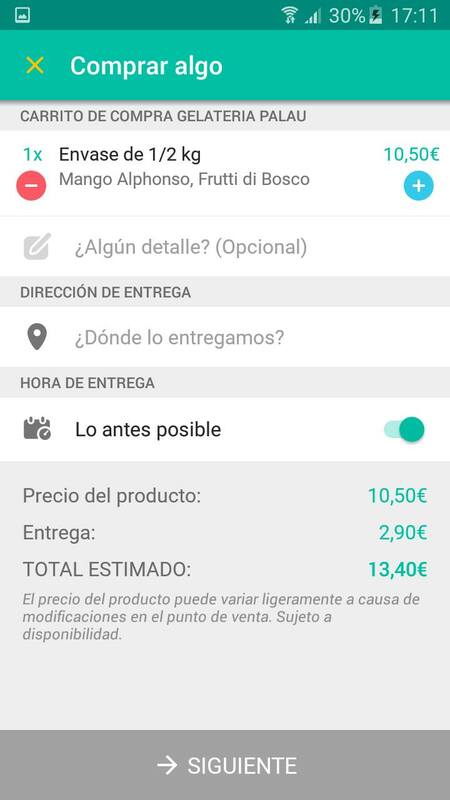 Now you can buy ice cream in Barcelona and have them in your home in a few minutes! 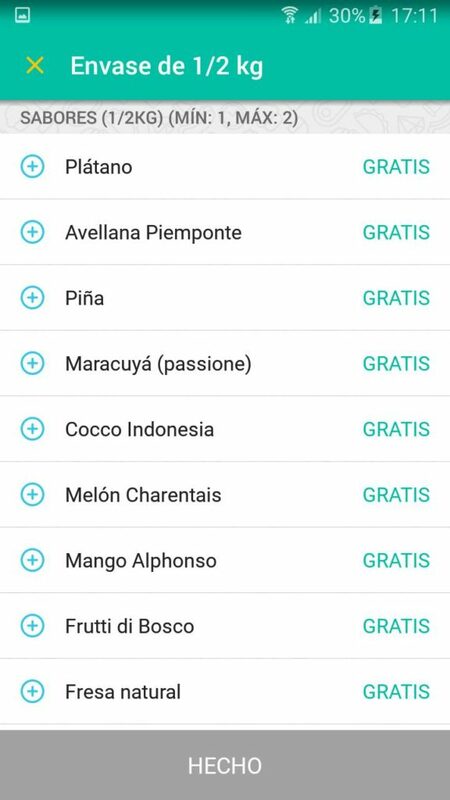 At Gelateria Palau we have made partnerships with some delivery companies as Deliveroo or Glovo so that you can have the ice cream that you want in a few minutes in the door of your house. Like a pizza! From your computer, just clicking here. 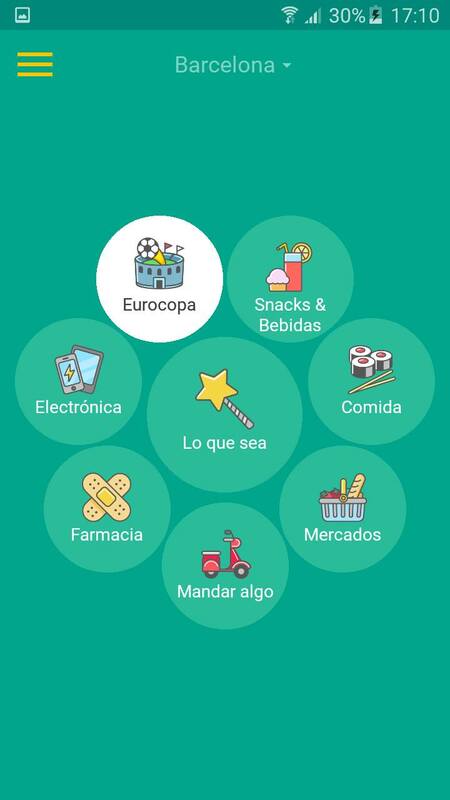 Download the Glovo app from here for Android phones or from here for Iphone / Ipad. Click on “Snacks & Beverages” on the app’s main screen. Choose the container for the ice-cream (we have 1/2Kg and 1Kg) or horchata (1 liter). Select the flavours. You can choose 2 flavours for the 1/2Kg container or 4 flavours for the 1kg container. Now just add your adress and pay easily. The shippping costs are low! (2,9€). Nothing else! We then receive the order automatically by email, we prepare it and we give it to the Glovo dealer to take it to your home as fast as possible, as long as it does not lose its freshness. This shop offers you one of the best ice creams at home in all Barcelona, and the best thing is that you can order at any time of the day. Find them on Ottimo’s website. 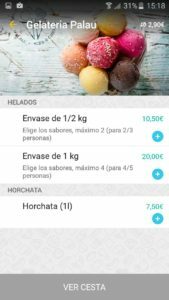 On this webpage you can order ice creams at home without any restriction of schedule and also offers a great variety of desserts, ranging from flan, to custard and cakes. Get in from here. 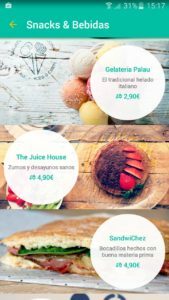 This page, similar to the one above, gives you the best ice cream and desserts in Barcelona, as well as being able to offer a wide range of restaurants and shops in the city. Visit her from here. 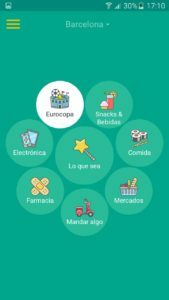 Como verás hay un sinfín de heladerías y restaurantes a domicilio en toda Barcelona y Apanymantel no se queda atrás ya que te ofrece un listado muy amplio que va desde helados artesanales hasta gofrerias, y creperías, lo importante es que tu tengas de donde elegir para que elijas a tu gusto y no te quedes sin satisfacer tus mejores antojos. As you will see there are endless ice cream shops and restaurants at home in all of Barcelona and Apanymantel is not behind, as it offers a wide range of products ranging from homemade ice creams to crackers and creperies. Choose to your taste and satisfy your best cravings. 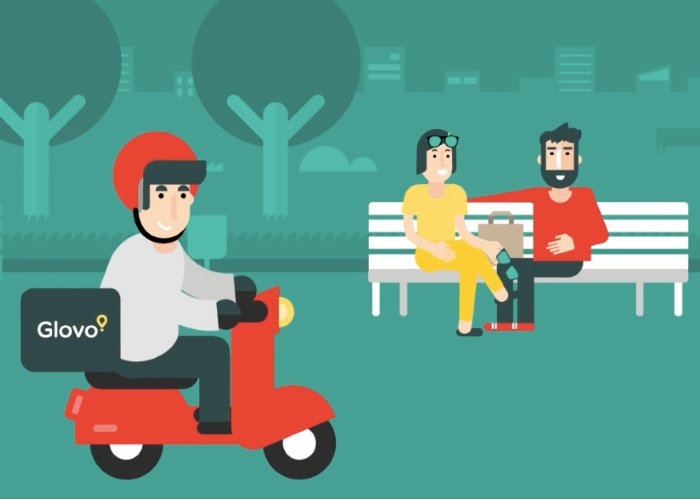 Similar to Deliverum, food delivery to houses and offices from 12 am to 12 pm each day, coming from your favorite restaurants. As you can see on their website, they have all kinds of options and is as simple as downloading their App and start using it. Yes, the pizza kings also have many desserts in their menu and take them straight to your home. Almost all desserts are frozen, not homemade, but tasty ice creams after all 🙂 Enter Telepizza and ask for them right away. Enjoying an ice cream at home in the city of Barcelona was never as easy as this summer, and if you’re an ice cream lover you surely will come to any of the stores that we have exposed in this post. Your review on Google helps us! If you liked our ice-cream and our service, we will be very grateful if you can leave an opinion on Google Maps along 5 stars clicking here.